Build up your customer base, Manage without any hustle. Most small and medium business owners think that going for an enterprise solution is not required for their business. But what they doesn’t realize is that an enterprise solution could help them utilize their current resources to maximize the return of sales. There are several reasons for the above conclusion. Most common reason is the capital investment need to be done in order to establish on-promise enterprise solutions. But with a cloud-based enterprise solution such as entution the barrier is lifted. 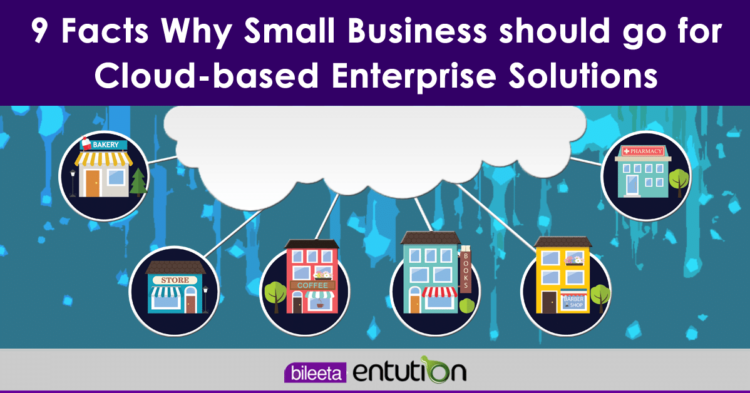 Here are 9 facts on why small and medium business owners should go for cloud-based enterprise solutions. For a growing business cloud-based enterprise solutions suit best since then you can choose a cloud capacity for your need. Also if needed increasing or decreasing the resources needed is much easier than maintaining your own servers. No matter what size your business is, investing on disaster recovery is very important. But when it comes to small businesses the lack of cash and expertise prevents from engaging with such service. However with use of cloud-based Enterprise Solutions no need to worry about disaster recovery since your data will be safe in the cloud. The beauty of cloud-based enterprise solutions is you do not need to worry about installing updates to your computers. As you don’t own any servers all the maintenance and updates will be done by the developer. So you don’t need to spend unnecessary time or money on maintaining and replacing servers, or installing updates and patches. Which saves your time to focus on the things that matter, like growing your business. With cloud-based enterprise solutions you don’t need to investment on buying high cost hardware such as servers and network infrastructure. You simply pay as you go enjoying a subscription-based model that’s kind to your cash flow. In order to access the cloud-based enterprise solution what your team only need is a Laptop, PC, tablet or a mobile phone with an internet connection. As long as you have that you and your team can work from any place. Your teams can access, edit and share documents anytime. No need to spend late nights or weekends at your office. The more employees and partners collaborate on documents, the greater the need for watertight document control. Before cloud-based enterprise solutions were introduced, workers had to send files back and forth as email attachments, which be accessed by one user at a time. Sooner or later – usually sooner – you end up with a mess of conflicting file content, formats and titles. Once you move to a cloud-based enterprise solution, all files and reports are stored centrally and everyone can see the same version. If you’re still relying on the old way, it could be time to try something a little more streamlined. Lost laptops are a billion dollar business problem, most importantly the cost of losing sensitive data inside it. With cloud-based enterprise solutions you don’t need to worry about losing your data to a wrong hand. Since your data is saved in the cloud, you can access it no matter what happens to your computer. Being ahead with your competitors always favors your business growth. 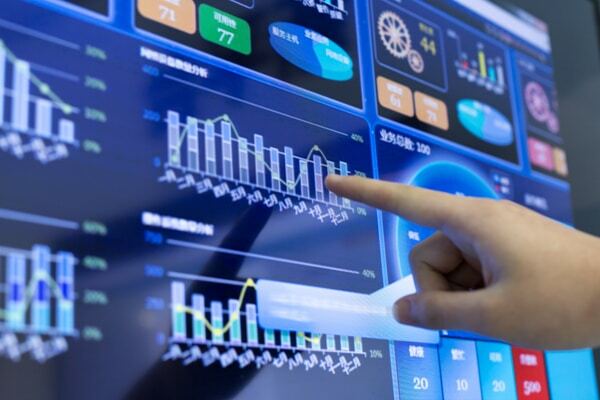 Moving to a cloud-based enterprise solution gives you access to enterprise-class technology, which allows small business to act faster than their competitors. While above points are benefits of using cloud-based enterprise solutions for your business, moving to the cloud isn’t an entirely selfish act. The environment gets a little love too. When the cloud needs fluctuate, the server capacity scales up and down to fit the need. So the server uses only the energy needed so it doesn’t leave oversized carbon footprints.